Feeder was very nice until my squirrels found it. 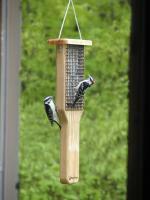 Really enjoyed watching the woodpecker and titmouse up close pecking away at the hard suet cake. 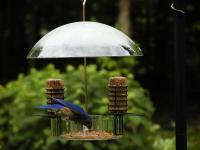 Impressed with how well the suctions cups held the feeder in place. 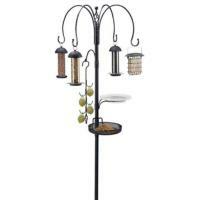 The feeder seemed to be well constructed. 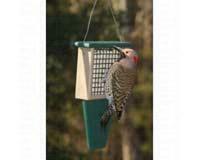 Came home one day and the suctions cups were still secured to the window but the feeder was on the ground. 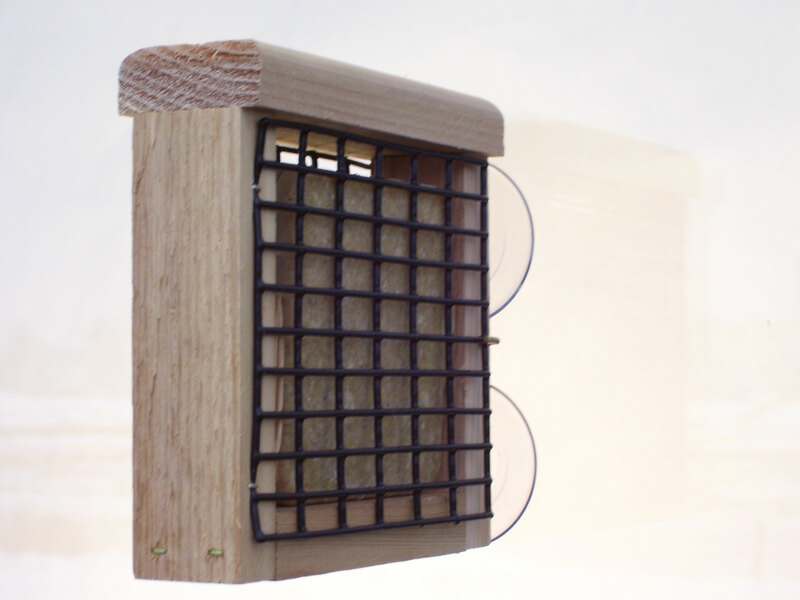 The feeder screws into the suction cups. I think the occasional squirrel visits must have loosened the screws. I enjoyed the feeder for about a month. I think for the price it should have been more durable.